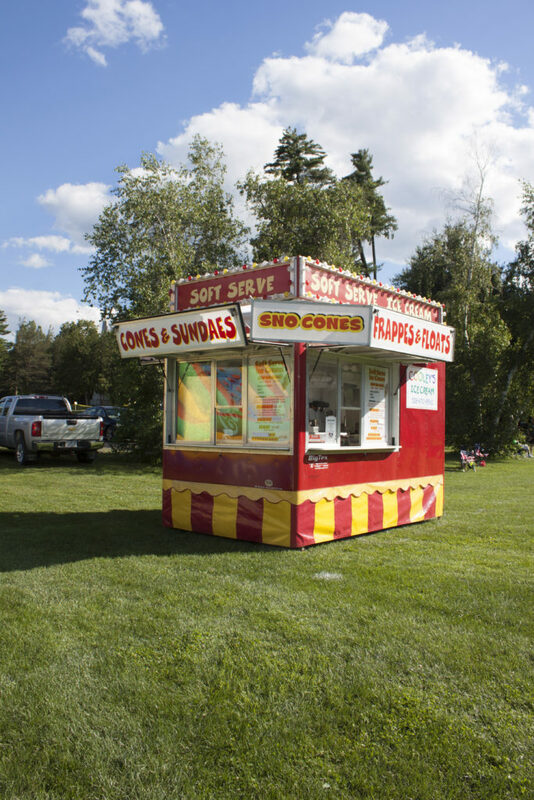 As of 2017, Cooley’s added a soft serve concession trailer to the family. This trailer is perfect for street events, festivals, large family gatherings, and corporate events! Enjoy your delicious soft serve ice cream in a cone or dish! We offer three flavors on our mobile trailer! We offer different types of Sundaes. You’re able to choose your desired flavor of ice cream from our three flavors: vanilla, chocolate, twist and then choose your hot toppings! Nuts, whipped cream, and a cherry is included! Our frappes consist of swirls of ice cream with two pumps of the following flavors and a dash of milk. Topped with whipped cream and YOUR choice of extra Ghirardelli Caramel or Hershey Chocolate syrup drizzled on top. Our snow cones are made fresh right in front of your eyes! We offer root beer floats! What’s better on a hot summer day ? Ice cream meets root beer soda for a delicious blend to cool you off and quench your thirst this summer. Enjoy a refreshing milk shake on a hot summer day! Our flavors are vanilla, chocolate and twist with a dash of Stewart’s finest whole milk.